I’ve been a happy Comcast, or Xfinity, or what ever the hell it is customer for almost two years now. Â The thing is, now with being a young home owner I’m not seeing my savings grow as I used to, which I expected. Â After doing some cutting back on going out and useless spending we made a few cuts. Netflix is gone. Â Since the pay hike it just wasn’t worth it for me. Â I’ve gone from paying $24 a month to $1.30 a month on the one DVD I actually watch in the month from Redbox. Â I highly recommend it for people who are too busy to watch movies constantly. WeightWatchers is Gone. Â I was using that, or I should say barely using it. Â I just need to lay off the chocolate and get into the gym a few times a week. Â For 2 people $36 a Month Saved. Comcast is gone. Â I had everything. Â Everything I didn’t need. Â All movie channels, extra programming channels like Sports, and Oxygen and other crap I don’t watch, HD DVR, some other acronym and Internet and phone. Â $169 a month. Â Woof. Â Then as my package ran out, I was at$210 a month. Â WTH! I tried calling to work my bill lower, getting rid of all extras HD the DVR, the movie channels except Showtime as I love the crap out of Dexter. Â I wanted to get to $120 a month and I would be happy. Â The best package they could get me into was $165 a month with everything but Showtime gone, or they could lock me back in with everything at the promotional price of $169 a month. Â Well that was a no braininer, why would I give everything up for $4? At that point, Verizon had a deal going for all three services with HD for $79 a month. 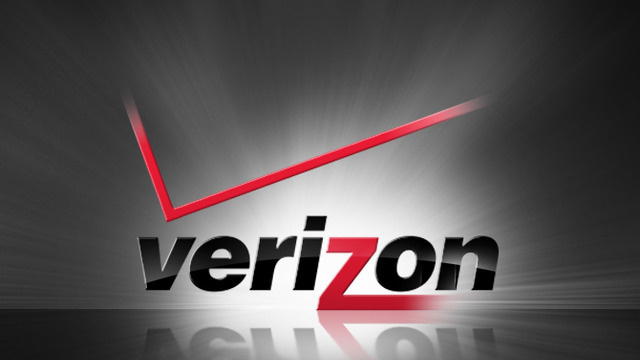 Â I’ve heard a lot of complaints about Verizon but at this point I”m saving about $80 a month. Â I made the switch, the tech came out, I’m up and running and I’m pretty happy. Canceling with Comcast was easy and they were nice, however even when canceling they didn’t work with me to get a price I could settle for which was very surprising. Â I didn’t talk to anyone switching to Verizon which seemed weird, but I did everything online. Â My internet connectivity is a little slower but if I want to upgrade it later I can. Â I’m saving almost $2,000 a year now with those and other cut backs on things I really never needed. Â It was a lot easier to do than I thought it would be. Â Plus I’ll see a $300 gift card from Verizon as long as I stay on for 3 months. This is the first time I’m doing this but I’ve found myself to be pretty decent with short term financial planning outside of investments. Â Have any questions you would like to throw at me?